Find a guaranteed used Mercedes-Benz 420 gearbox here competitive prices. We source used Mercedes-Benz 420 gearboxes for customers all over the UK from our network of car breakers. 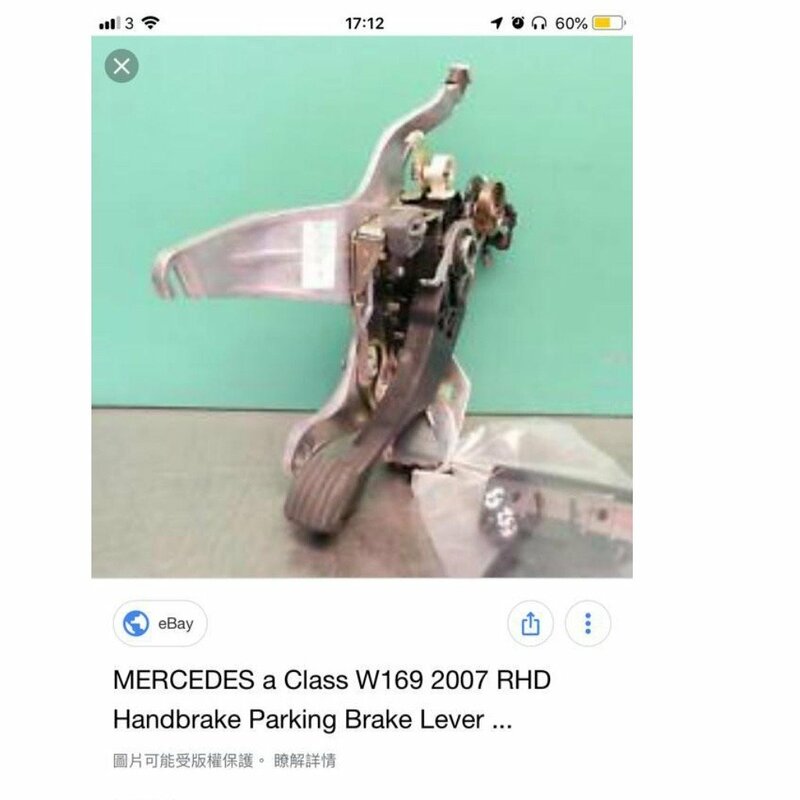 We are certain the prices quoted from our members will beat all Mercedes-Benz 420 car dealers making 1stchoice.co.uk the best place to find and buy a guaranteed, used Mercedes-Benz 420 gearbox online. 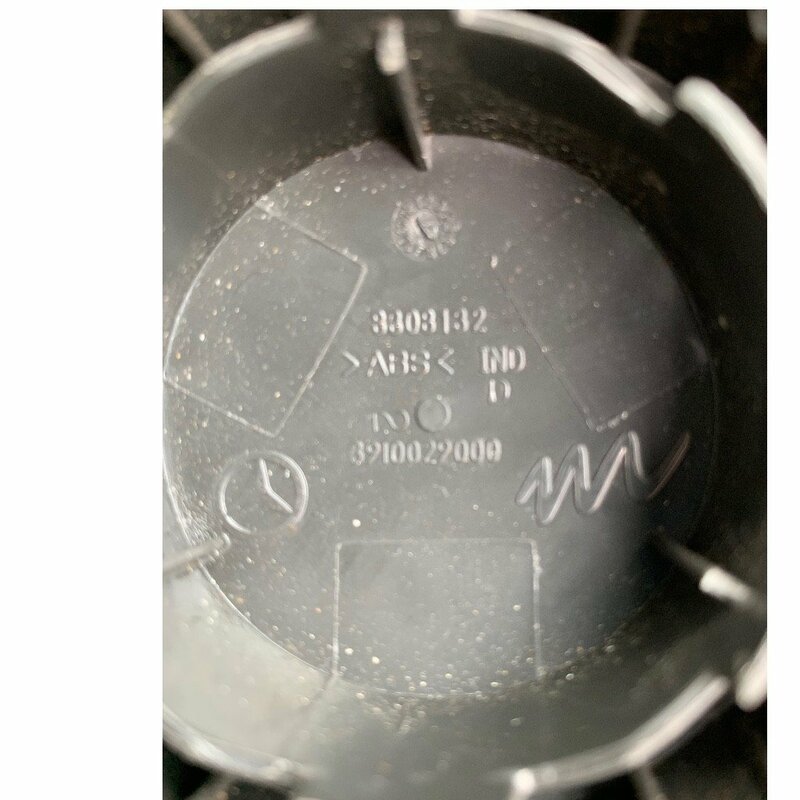 Mercedes-Benz 420 gearbox from Mercedes-Benz 420 car breakers: Welcome to 1stchoice.co.uk, the UKs leading used Mercedes-Benz 420 gearbox finder. 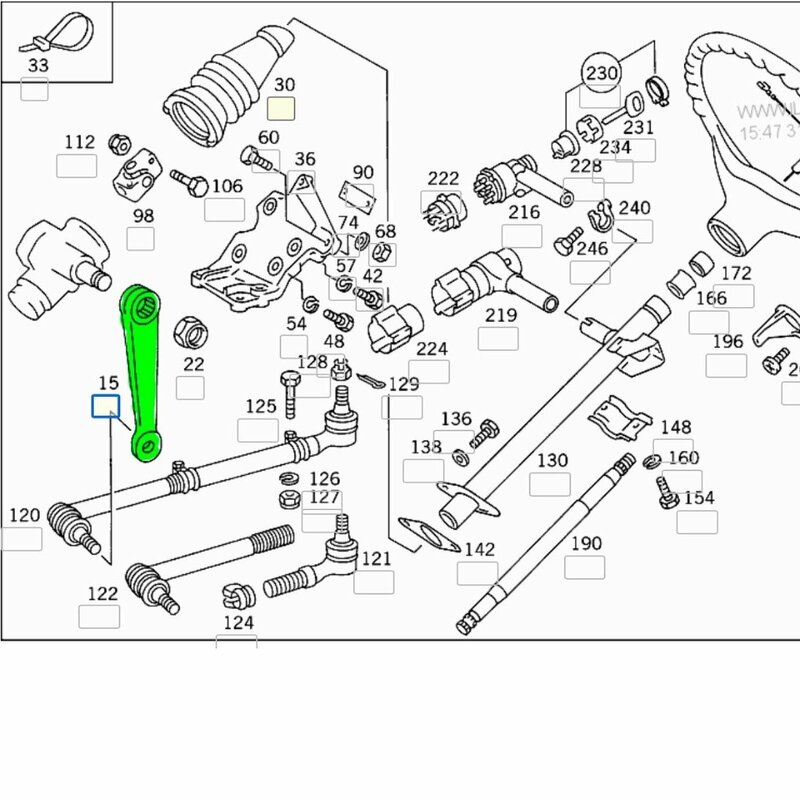 We have 1000s of Mercedes-Benz 420 gearbox parts available and are able to locate the part youre looking for. Our Online database shows our members are stocking fully guaranteed Mercedes-Benz 420 used gearbox parts with the huge discounts of up to 80% off main dealer prices. 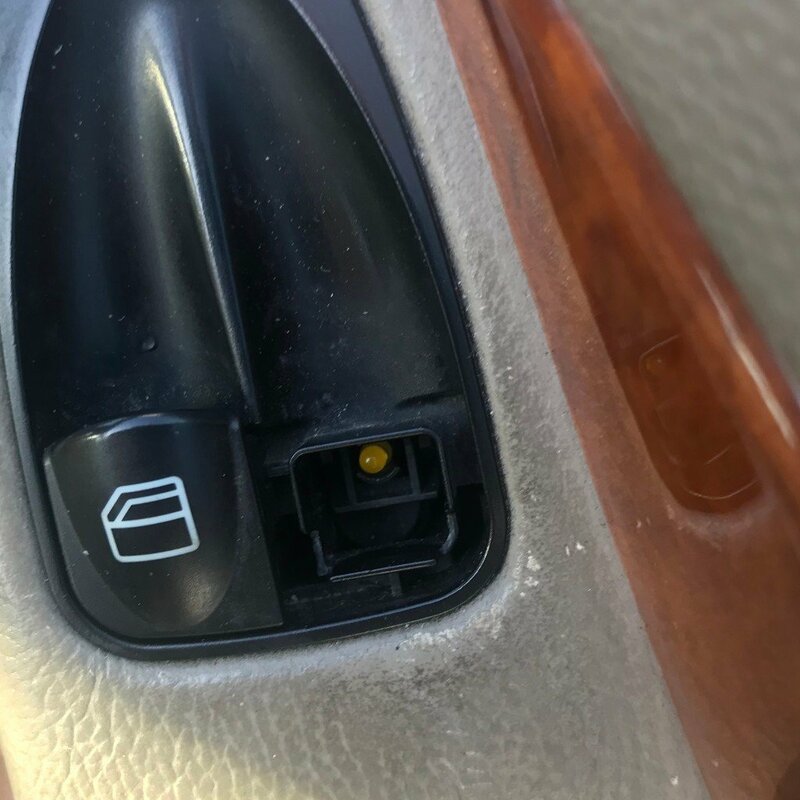 We also have the largest UK network of Mercedes-Benz 420 car breakers which means we can always provide you with the Mercedes-Benz 420 discount gearbox youre looking for at the best possible price. Youll not find any other Mercedes-Benz 420 Supplier cheaper than us in the UK! We are the official website for up to 150 UK vehicle dismantlers and Auto Recycling Outlets. All Used Mercedes-Benz 420 gearboxes stocked through our network are 100% guaranteed which means we offer you a first class service as one of our valued customers and have a whole range of Gearboxes [including manual and automatic, used and reconditioned] to satisfy your requirements. Manual gearboxes take a little more time to master but offer more control, tend to be cheaper to buy & maintain plus are more efficient. Automatic gearboxes tend to be easier to master and require less effort to control which is great if you are in the stop/start traffic snarl on the way to work but are heavier, use more fuel and are more likely to overheat. Pays your money and takes your choice. Delivery Times: UK Delivery is normally the next day for most gearbox parts, however some gearbox can take longer. DISCOUNT Mercedes-Benz 420 UK gearbox s BUY Mercedes-Benz 420 gearbox VIA 1ST CHOICE AND SAVE UP TO 80% OFF NEW PRICES. 1ST CHOICE IS THE UKS NUMBER ONE USED Mercedes-Benz 420 gearbox FINDER! Not after a Gearbox? Don't forget that we also do other Car Parts.